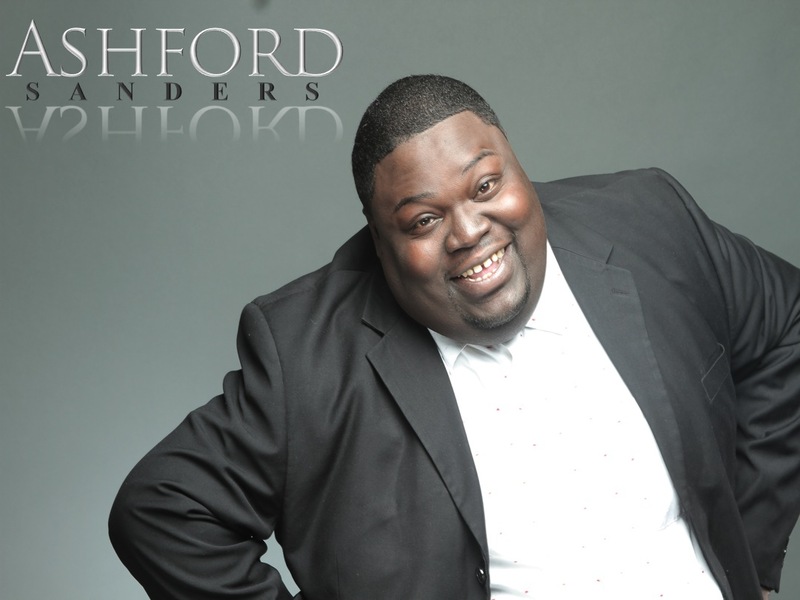 Leave it to Ashford Sanders to lead an entire restaurant into a moment of worship. The Sunday Best season 5 fan favorite who recently released his single Because You’ve Been Good on Fountain of Life Records was instantly recognized as he encountered the prom night crowd at a local restaurant in Mississippi on a weekend in early May. He was asked to sing and obliged the audience with a verse of Something About the Name Jesus. What he didn’t expect was the entire restaurant (including patrons and waitstaff) to join him in the rousing rendition. The moment was captured via cellphone and posted to social media sites. That musical event caught the attention of the local news and the social media post has garnered over 3 million views.